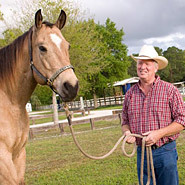 Hydraulic Jack for your horse trailer ensures that you can lift your trailer off the hitch whenever you want with ease. 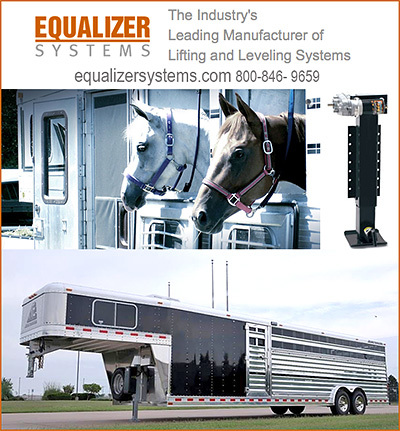 Owning a hydraulic lifting system for your horse trailer can mean the difference between a fast disconnect, and extra time jumping on your hitch in the hot sun or pouring rain as you struggle to disconnect your trailer. Make sure you have information on affordable lifting systems or hydraulic jacks for your truck or trailer today.